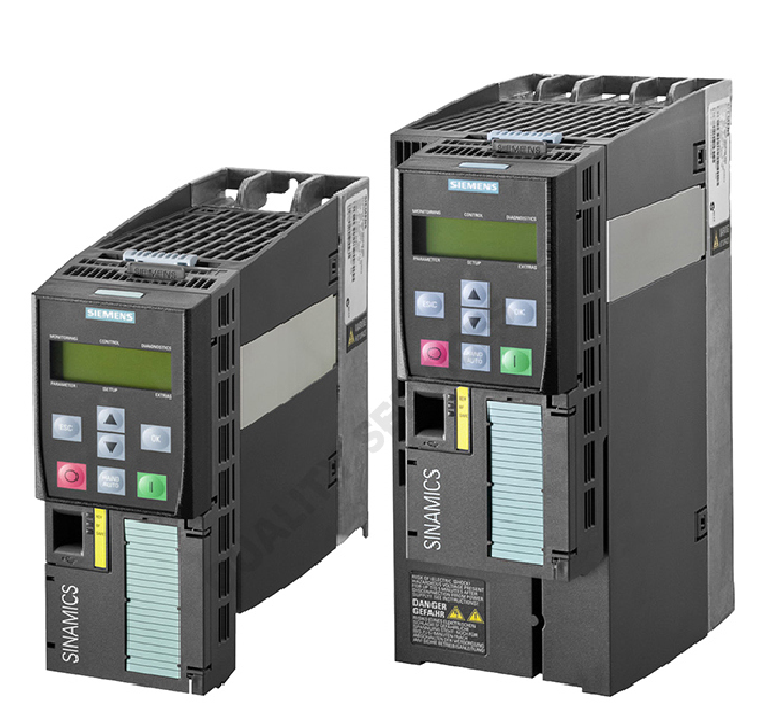 Quality Services provides Best-in-class Electronic Repairs & Service ABB MAKE VFD,7.5HP , 380-500 VAC At Quality Services, we have the best experience in ABB MAKE VFD,7.5HP , 380-500 VAC in the most economical and cost efficient manner. 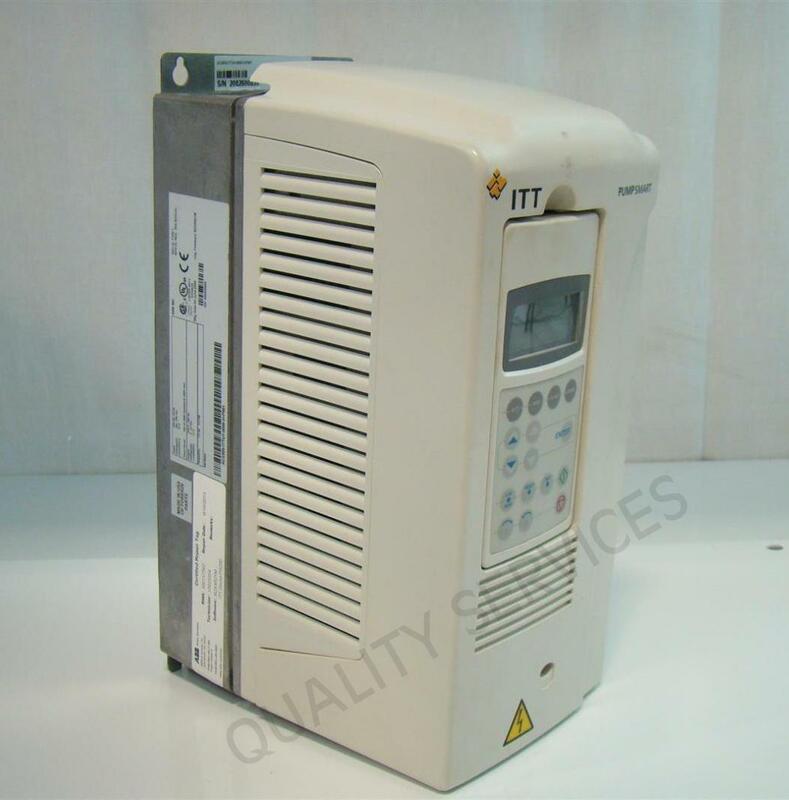 We also provide free Repairs Estimation ABB MAKE VFD,7.5HP , 380-500 VAC sent to us for repair at our works.We provide an OEM level of quality service at a competitive and non-OEM price. 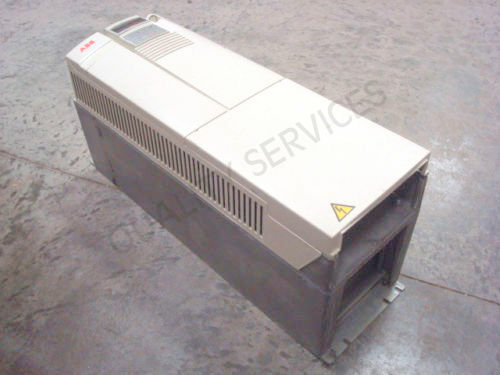 We have the ability to repair and service many ABB MAKE VFD,7.5HP , 380-500 VAC units from many different Manufacturers. 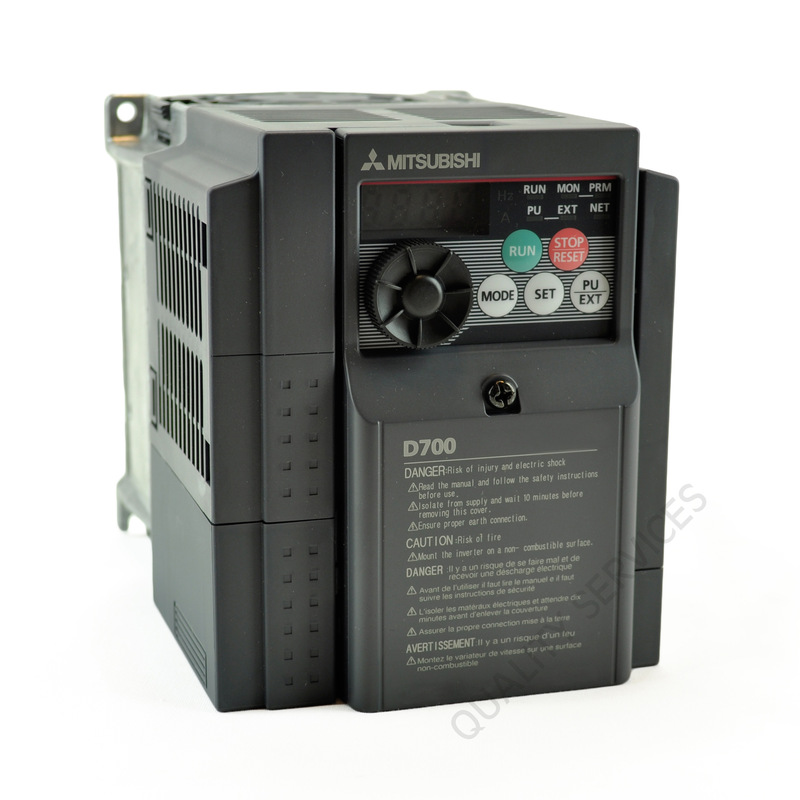 With our state-of-the-Art technologies and dedicated technicians, our staff is able to handle any of your orders at ease. 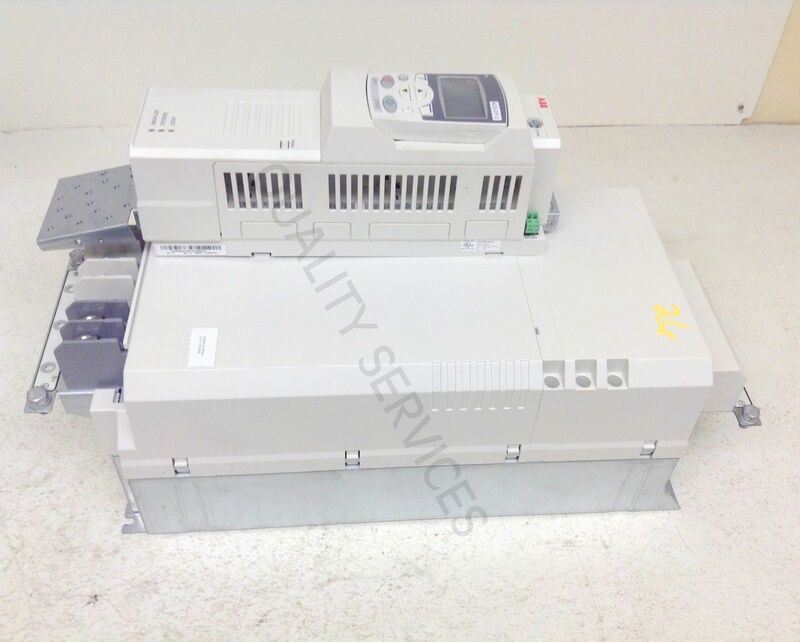 We are one of the best Service ABB MAKE VFD,7.5HP , 380-500 VAC service providers having in-depth experience of repairing High-End expensive product line. 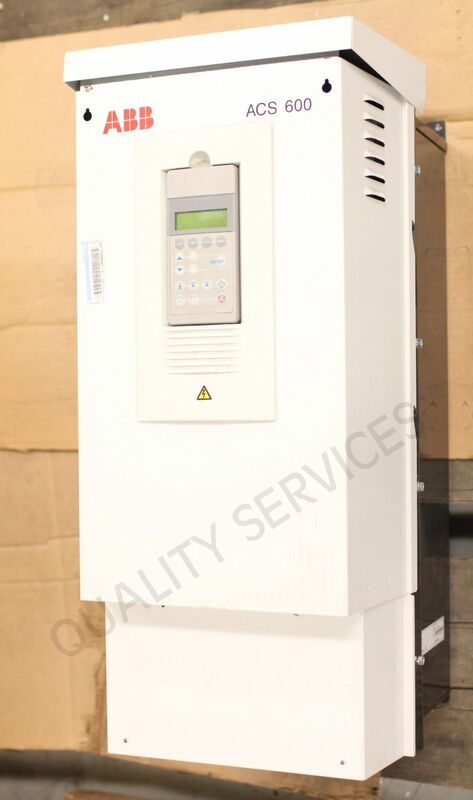 Quality Service is not affiliated in any way with ABB MAKE VFD,7.5HP , 380-500 VAC nor is it acting in any manner as a distributor for ABB MAKE VFD,7.5HP , 380-500 VAC brand or company.